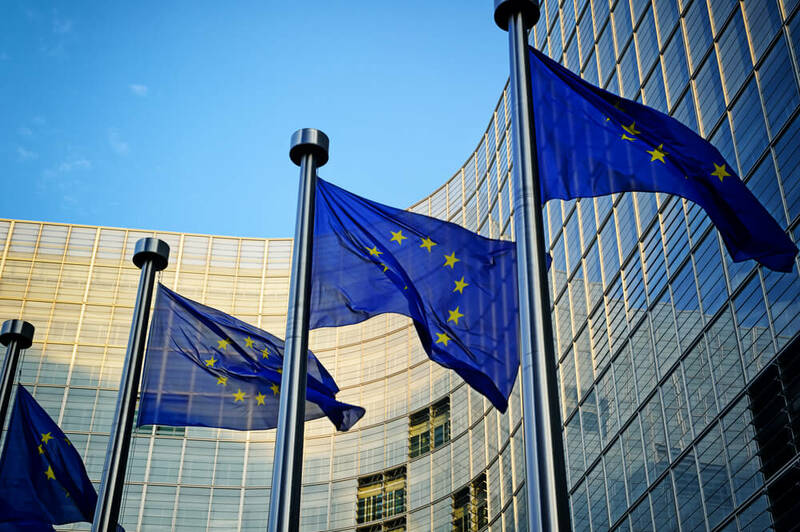 The European Commission yesterday unveiled a series of reforms which will see banks and investors encouraged to lend to small businesses. The new directive from Brussels will create fund products which will make the purchase of a diversified portfolio of SME equity or debt products easier for investors. The commission is also considering the reductions of investor costs on securitised loans which are products that enable banks to offload small business loans, thereby rapidly raising capital to then support further small businesses. In the meantime, the European Central Bank (ECB) stated yesterday that compared to a year earlier there was a 2.2 per cent fall in private lending volumes in February. Notwithstanding political pressure on the banks to increase small business lending, some remain reserved while others are refraining from cross-border lending and some attempting to evade entirely any potentially risky loans in advance of sector stress tests scheduled for later in the year. Analysts however are optimistic that the restriction on lending is finally bottoming out and anticipate a positive turnaround in the not too distant future. Do you think your business could benefit from these new initiatives? This entry was posted in Blog on 28th March 2014 by Secret Businessman.